Beginning January 1, 2019 more adults in Virginia will have access to quality, low-cost and no-cost health insurance. Virginians aged 19-64 can submit an application. If you were not eligible before, you may be eligible now. Taking this short quiz can help you determine if you are eligible or not. Daily Planet Health Services accepts most forms of insurance, including Medicaid. We also have application assistants who can help you complete and submit the Medicaid application. If you would like help completing and submitting the application, send an email to insurancehelp@dailyplanetva.org or call (804)934-1820. Non-emergency medicaid transportation is a benefit included in most but not all Medicaid programs. More information, including details on how to schedule transportation, is available here. Q: How is Medicaid expansion different from ACA Marketplace insurance? A: Medicaid is now being offered to adults with income at or below 138% of the Federal Poverty Level (FPL), or $16,750 for a single adult. ACA Marketplace insurances are offered at reduced rates to consumers who qualify based on income. Medicaid is a low or no cost health insurance option for those who qualify. Q: What health care benefits are included in all insurance plans? 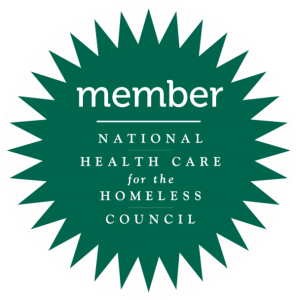 services, substance use disorder treatment, family planning services, lab work, X-rays, home health services, and more. A: There are several ways to apply: online application portal, by phone, local department of social services, make an appointment with an application assistant. For more information or to schedule an appointment please email insurancehelp@dailyplanetva.org or call 804.934.1820. Q: When does expanded Medicaid coverage start? A: Medicaid coverage begins January 1, 2019. Q: Where can I get care? A: Anywhere your health insurance plan is accepted, including all Daily Planet Health Services’ locations. Q: Can I still be seen by my provider(s) at Daily Planet Health Services (DPHS)? A: Yes, DPHS works with most major health insurance companies. In most cases, you can continue to see your provider(s) at DPHS. A: A PCP is a Primary Care Provider and may be a doctor, nurse practitioner or physician assistant. The provider will help you address the majority of your health care issues and can arrange specialty care when it’s needed to prevent and manage chronic conditions. 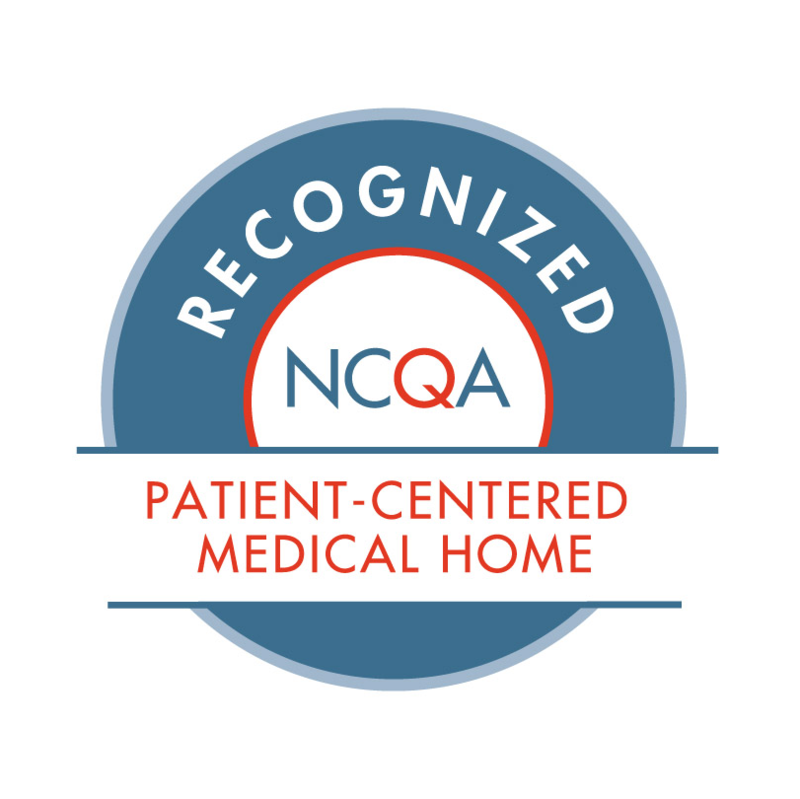 A: PCMH is a Patient Centered Medical Home. It is a team-based health care delivery model led by a health care professional to provide comprehensive and consistent medical care to patients with a goal of achieving positive health outcomes. Q: Can I use my insurance at the hospital? A: Yes, but sometimes going to the hospital isn’t the best option. Before going to the emergency room ask yourself: Is this a serious or life-threatening situation? If it’s a common illness (flu, cold, or bronchitis) or a minor injury (sprains, minor cuts, back pain) you can make an appointment to see your PCP instead.